Looking for Copies of our Books? 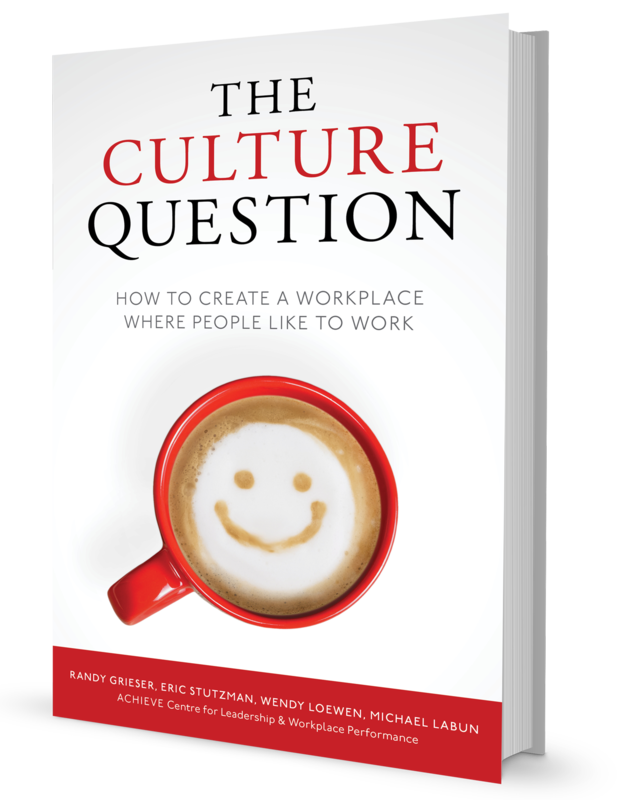 The Culture Insights book is available for purchase directly from us. It can also be found on Amazon and in bookstores. 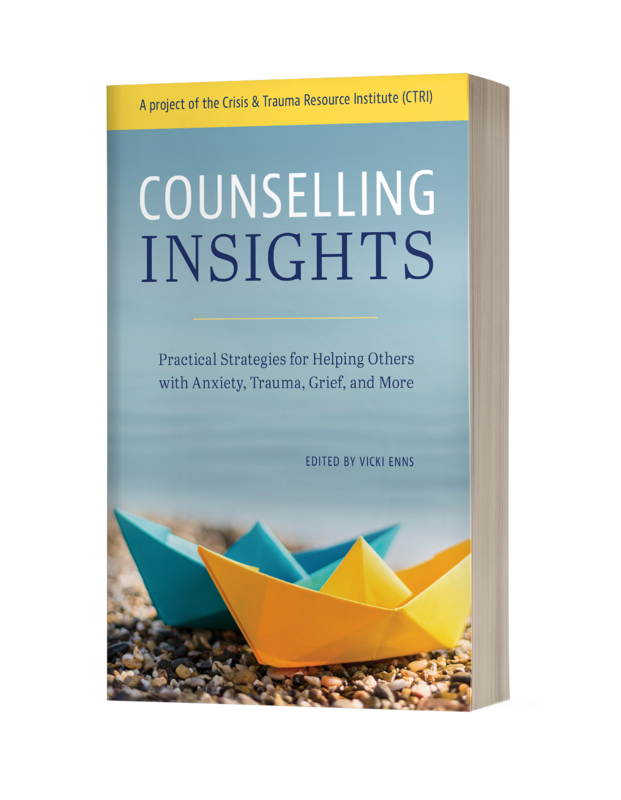 Our Counselling Insights book is available for purchase directly from us. It can also be found on Amazon and in bookstores. 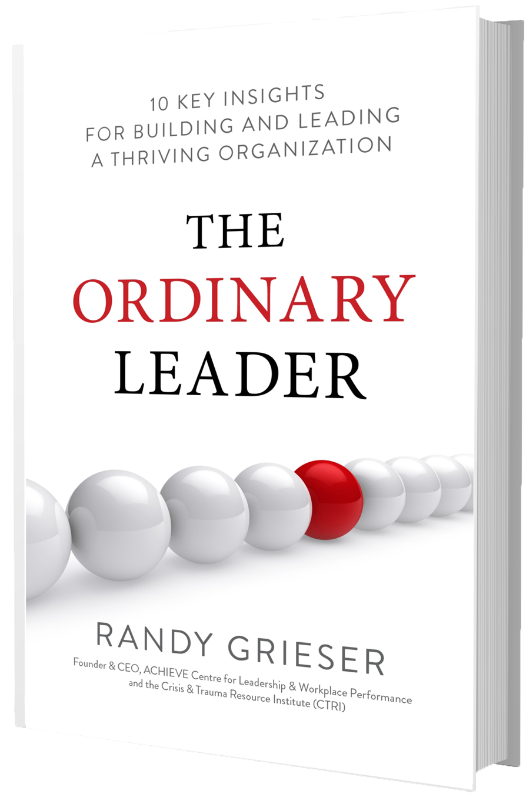 The Ordinary Leader is available for purchase directly from us. It can also be found on Amazon and in bookstores. Our books are distributed by GreenLeaf Book Group. Order books directly from them by email – orders@greenleafbookgroup.com or phone – 512-891-6100.